Summer is round the corner and festival clothes are well needed. 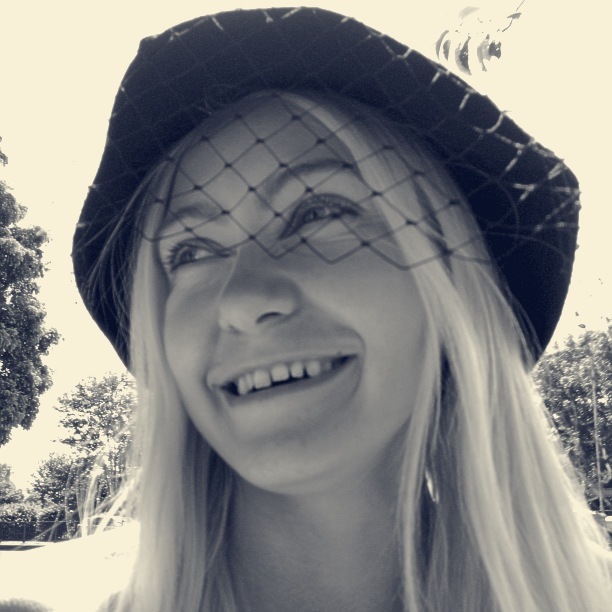 I went to The Vintage Kilo Sale organised by Judy’s Affordable Vintage Fairs to find some pieces. It wasn’t as big as last time, however I arrived on the end of the second day. I thought I will not find many things, however I couldn’t resist… . I haven’t been in Dalston for ages and I know I need to visit again, especially on a Saturday as on the way you can find some good Charity Shops or Beyond Retro with a cafe. 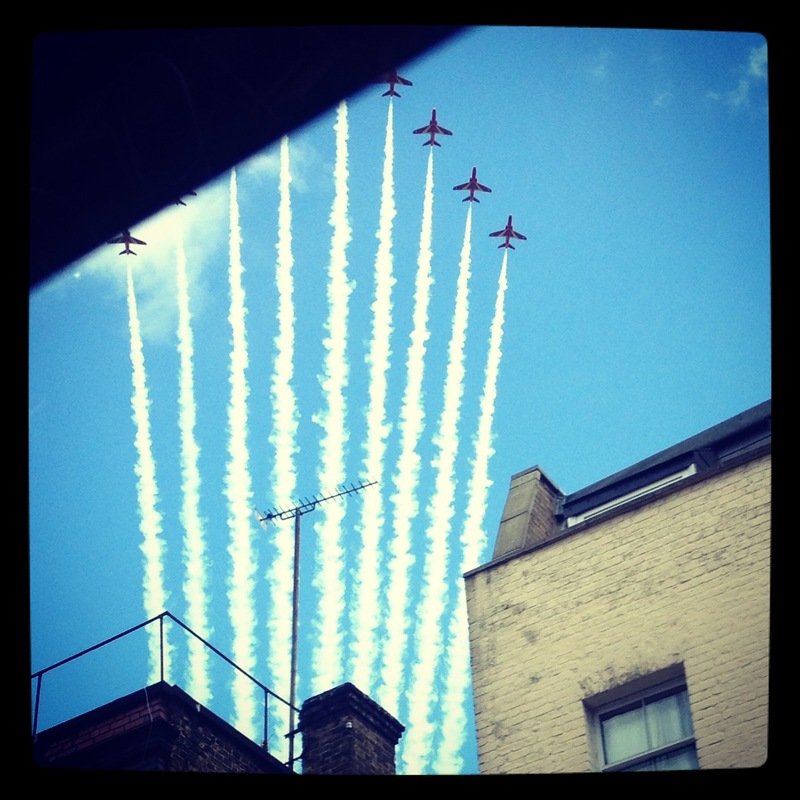 I also saw a street fair and red arrows on the sky. 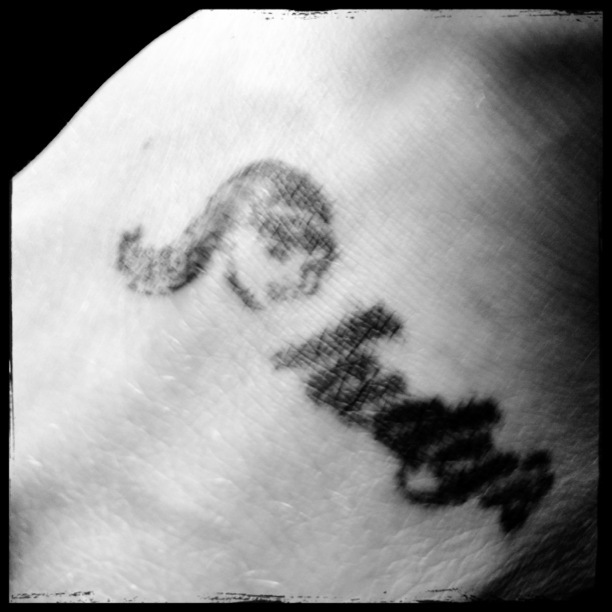 I was planning to go back to Dalston after the fair, however my bags were too heavy so I went straight home. There are so many festivals to choose from: Wireless, Lovebox, Isle of Wight, Itunes, Latitude, British Summer Time, T in the Park, Open East … or street parties and roof parties. Can’t wait, just hopefully the sun will be shining to enjoy them. 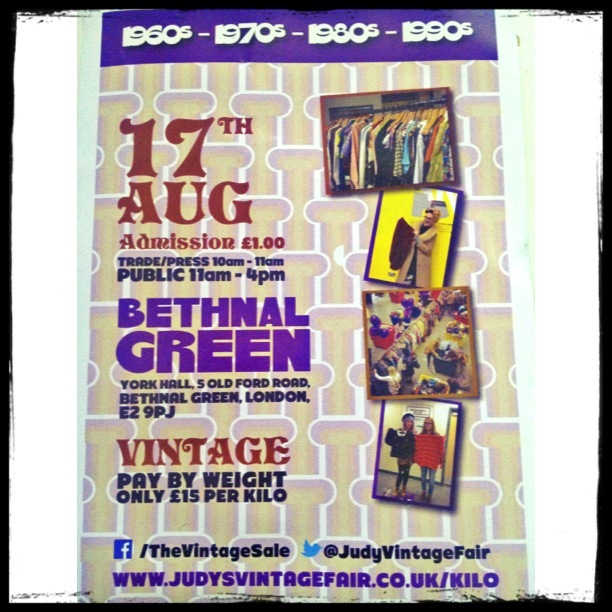 Another VIntage Kilo Sale will be in the York Hall at Bethnal Green.